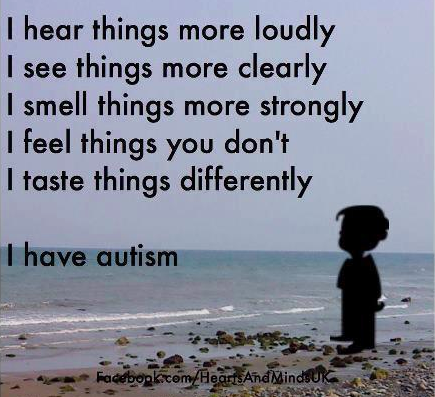 I ran across two wonderful autism quotes this week, so I thought I would share them. Hope you find them equally as enlightening. 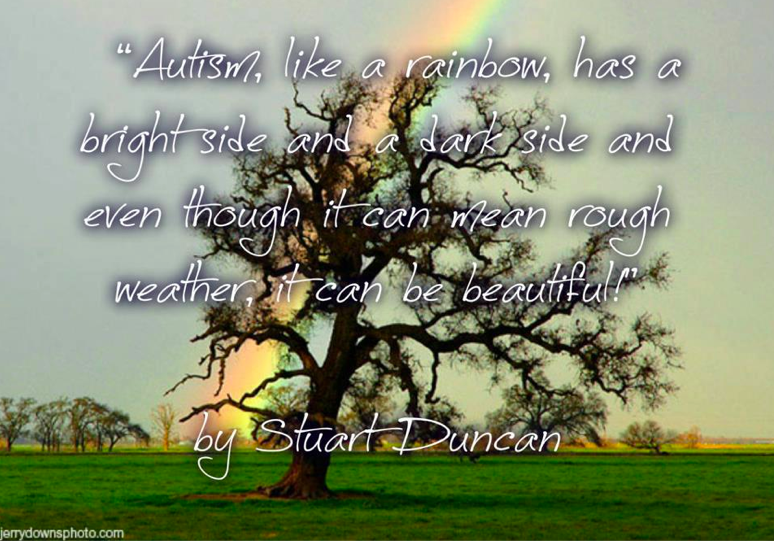 Although those with autism might see the world differently, their view can also be beautiful and what they can teach us can be amazing.